In this passage, Paul deals with two complicated (and controversial) matters. They were controversial in ancient Corinth, and they are controversial also today. First, is it legitimate for a Christian to take another Christian to a law court? Paul’s argument here is that the very question shows that something is wrong. Surely this is not the way it should be. Indeed, he asks, surely there is someone – even of not great spiritual maturity – who can act as intercessor and go-between to bring peace between warring parties. Anything rather than drag the dirty linen of the church into the public eye and cause disrepute upon the name of Christ. Wouldn’t it be better to be wronged than to have all those skeletons in the closet brought out before the pagan world – so they can say “see those Christians are no different than the rest of us.” A local biblical church should have leadership, an eldership, that can intervene when someone has been wronged by another Christian, and bring reconciliation and restitution of wrong if need be. But don’t take the brother that you sit next to in worship on Sunday morning to court on Monday morning! 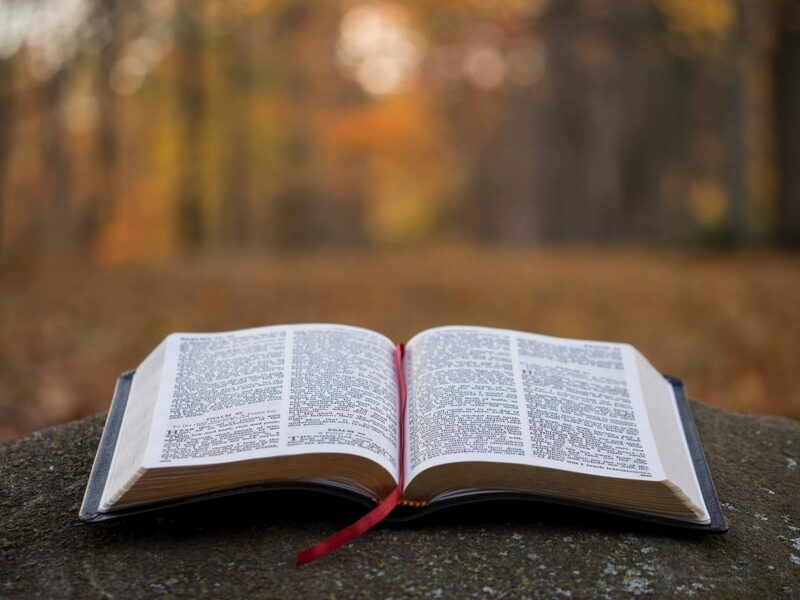 But then Paul comes to perhaps an even more tricky matter to address: what really are the biblical standards for Christian behavior, and isn’t it possible (because of grace) for a Christian to do whatever immoral deeds and still be saved? Paul’s answer to that is an emphatic no. “Do not be deceived.” We are saved by faith alone, but we are not saved by the faith that remains alone. If someone is a Christian, then their lifestyle will evidence a commitment to follow the teachings of Christ. They are regenerate; they have a new desire to please God. None of us this side of heaven please God perfectly. But a real Christian wants to please God. They repent of their sins, they seek accountability, they desire to live the kind of life that the Bible talks about. Wonderfully, mercifully: “that is what some of you were.” We were rescued from darkness and brought into his light. Now, to use an image Paul uses elsewhere, it is time to walk in that light. We have the Spirit of God with us. Let us then walk in his power and increasingly be conformed to the likeness of Christ. 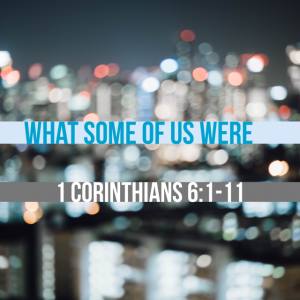 Those evil deeds and desires that Paul lists: that is what some of us were. But no longer. We are Christ’s in principle, and therefore in practice we increasingly – through the power of the Spirit – live up to the calling that Christ has put upon our lives.